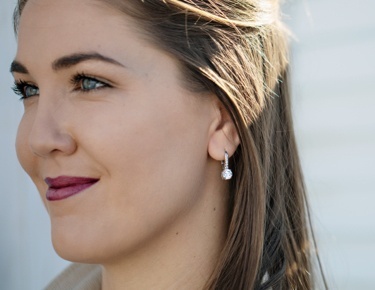 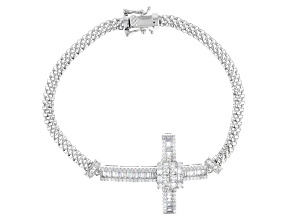 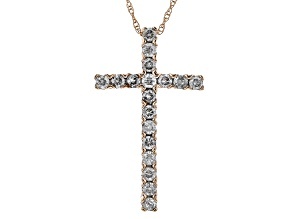 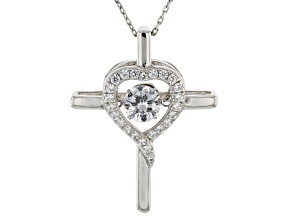 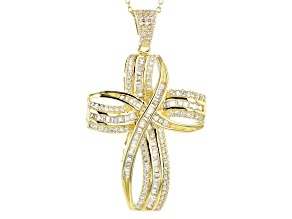 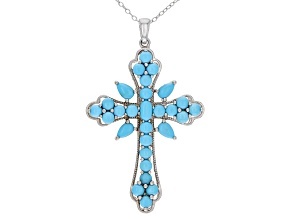 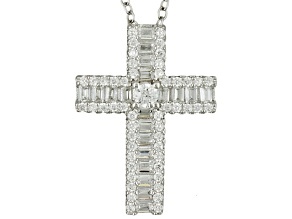 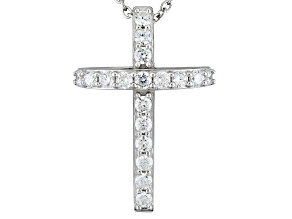 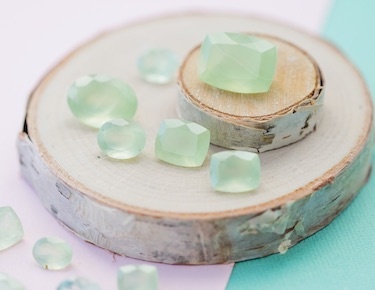 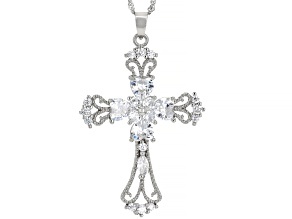 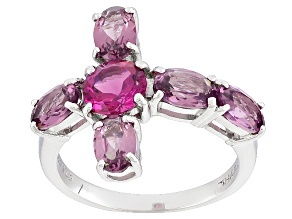 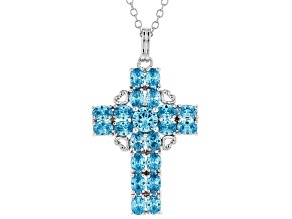 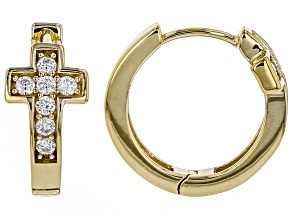 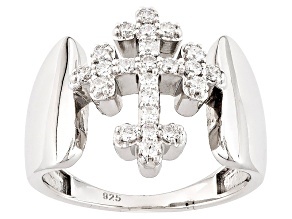 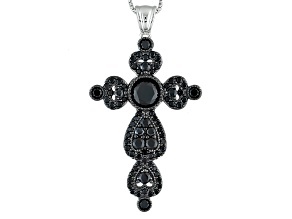 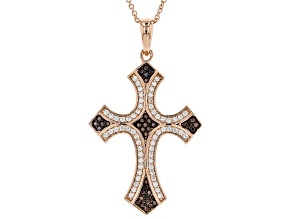 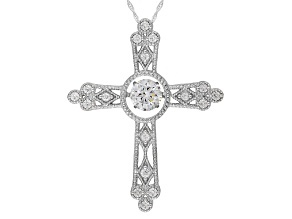 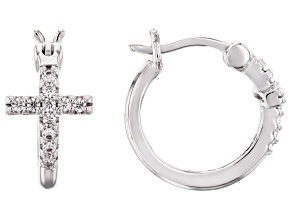 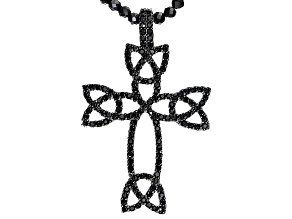 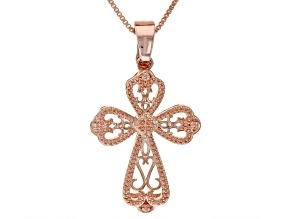 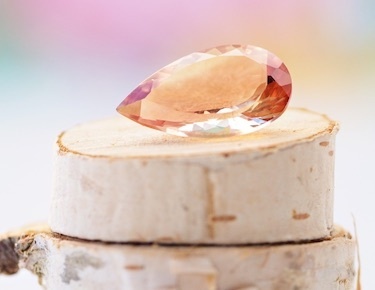 Let yourself shine in affordable Cross Jewelry from the JTV.com online jewelry store. 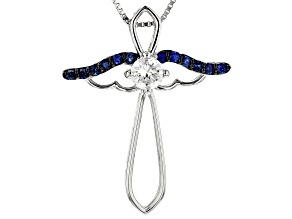 Moissanite And Blue Sapphire Platineve Cross Pendant. 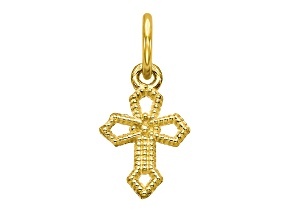 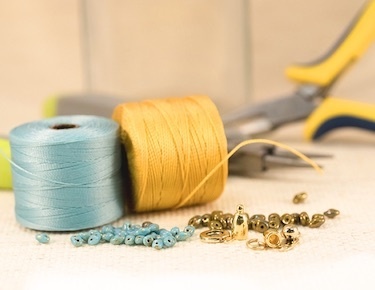 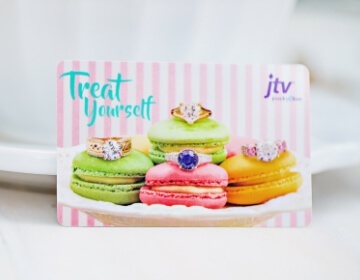 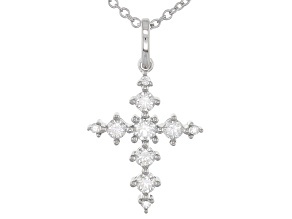 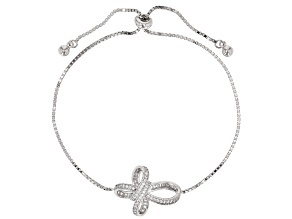 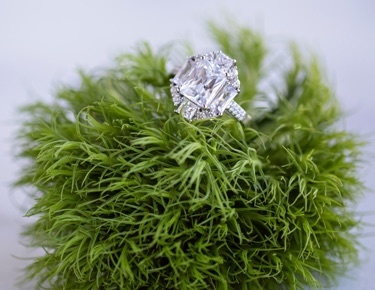 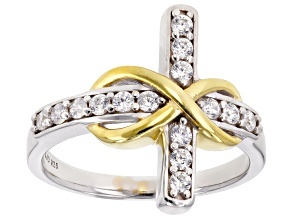 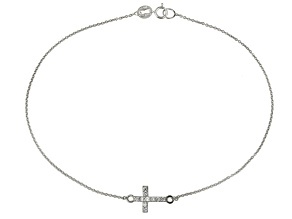 Give the ones you love, something they will love, cross jewelry from JTV.